The nominees for the 2015 Academy Awards were revealed this morning during a live webcast from Los Angeles. Many of the nominees were fairly obvious, with Boyhood and Birdman commanding a large amount of nominations, but there were several good (and strange) surprises along the way. Whiplash, for instance, walked away with five nominations, including Best Picture. On the other hand, Robert Duvall-a true living icon-received a Best Supporting Actor nomination for his work in The Judge. You can view a complete list of nominees below. 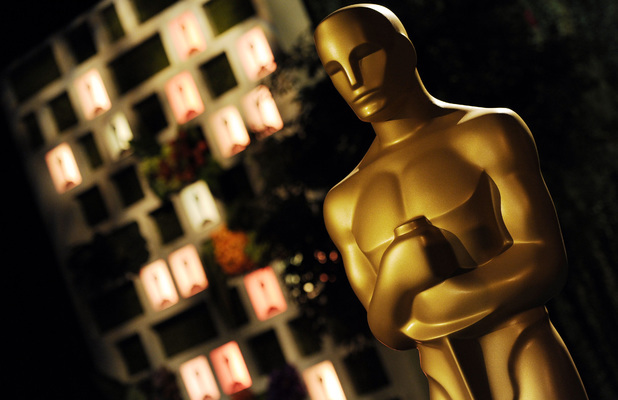 The 87th annual Academy Awards will air February 22 at 8PM.